In this guide we’re going to show you the easiest way to access Betfair from Spain. All it takes is a small app and 4 simple steps. No matter what skill level you are you’ll easily be able to achieve this. If you’ve tried to access your UK Betfair account while in Spain then you’ll know like us that you’re either blocked from playing or you’re pushed to a localised version of the website. In the case of getting the local version your UK account isn’t compatible. All you need to access the UK version of Betfair is to get yourself an app called a VPN. Below we show you where you can get a VPN and how easy it is to use to access Betfair in Spain. When you visit the Betfair website in Spain instead of seeing the usual website you’re often pushed to the local Spanish version of the site which doesn’t work with your UK Betfair account. If you’re after accessing your UK Betfair account then you’re going to need the help of a small app that allows you to change your online location. The app in question is called a VPN and it will allow you to pretend you’re in another country, rather than in Spain. In this case you want to pretend you’re in the UK which will let you access your UK Betfair account and play like normal. Below we explain where to get a VPN and how to use it to access your UK Betfair account. Visit the VPN provider ExpressVPN and sign-up. Go to the Products area of the ExpressVPN website and download the correct app for your device. Install the app, run it and when required login. Once you’ve pressed connect it only takes about 15 seconds for the app to connect. Once you’re connected any websites that you visit will now think you’re in the UK instead of Spain, including Betfair. All you need to do now is visit the Betfair website as normal and rather than being pushed to the Spanish site or blocked you’ll be able to access the UK Betfair website exactly the same as if you were back in the UK. If you think it’ll be too difficult to use the VPN app or you’re struggling to locate the correct options to connect take a look at the two example images below. When you’ve finished playing you should first quit the Betfair website. Then press Disconnect on the ExpressVPN app. 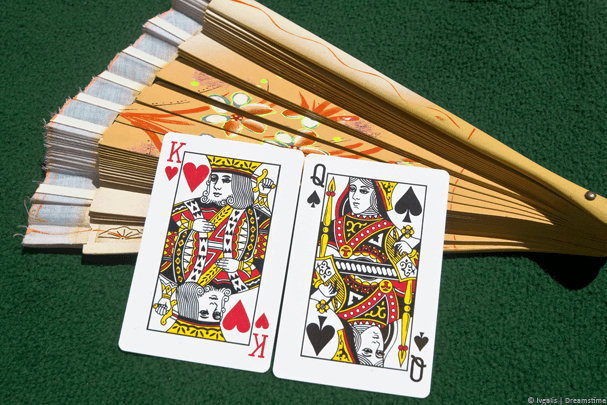 You can reconnect at any time and as many times as you want to play on UK Betfair again. As long as you have a valid subscription to ExpressVPN then you’re free to use it as often as you need. 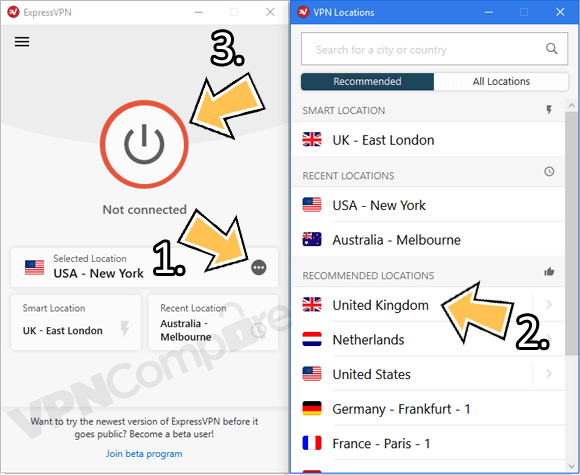 We recommend ExpressVPN but there are other VPN providers available and if you want to shop around we’ve listed a few more options below. ExpressVPN is our number 1 recommended VPN service. In fact, they scored one of our highest ever review scores this year. We especially like their speeds and reliability. There are other VPN providers suitable to access Betfair in Spain and a quick search of Google will bring up thousands of results. Not all VPN providers are suitable though and some are just too slow which will make it difficult to make bets or keep up with results. Just click on one of their names to visit their website and sign up. They work the same as ExpressVPN only the layout of their app will look slightly different, but the process is the same. When you’ve got a VPN service it isn’t just limited to allowing you to access Betfair in Spain, there are countless other uses. Probably the most exciting is it will allow you to access UK TV services while in Spain. So once you’ve connected to the UK you can visit sites like BBC iPlayer or if you have a subscription, Sky Go. The main purpose of a VPN is to protect your online privacy and when connected it means no one can snoop on what you’re accessing so they also provide a safety aspect to your browsing habits. The fact they allow you to alter your location is purely a side benefit. Don’t forget, all you need is a VPN which you can get by clicking the link below and by following the instructions earlier in the guide you’ll be able to access Betfair in Spain.